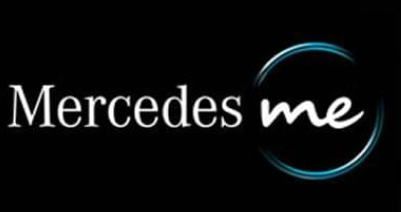 For the second consecutive year, LAT helped the Mercedes 'me' store in Richmond's Aberdeen Centre implement an O2O Chinese New Year campaign. 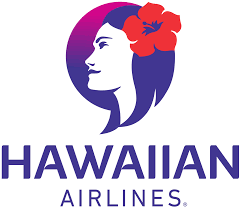 To reach their wide and diverse audiences in China, Korea, Japan and France, Hawaiian Airlines needs to ensure that their content is culturally adapted to appeal to each reader. 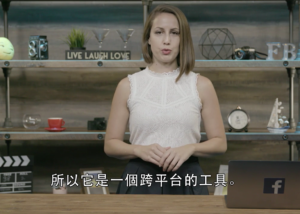 Daymon Worldwide recruited LAT Multilingual to translate and localize their training as well as internal content, to ensure that they met Canada's bilingual language laws. 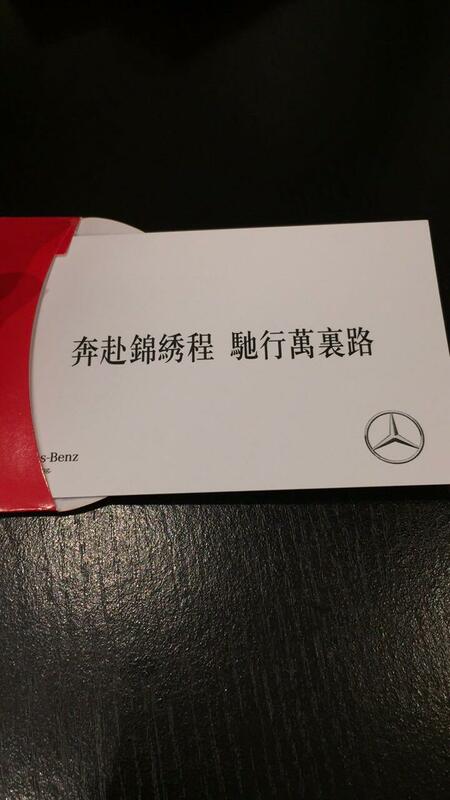 To celebrate Chinese New Year in 2017, Mercedes-Benz was looking for an event to help them raise their brand awareness as well as increase their followers on the popular Chinese social media platform, WeChat. 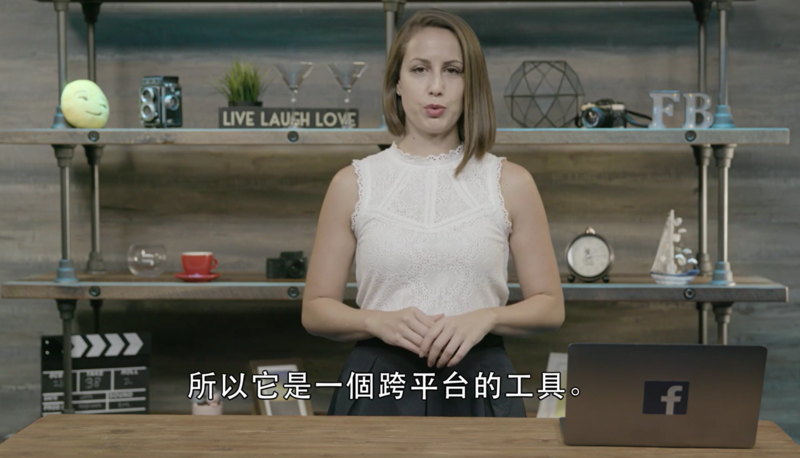 As its partnership with Facebook in 2016 grew to global proportions, CrowdTangle wanted to make sure they truly resonated in their different target markets. 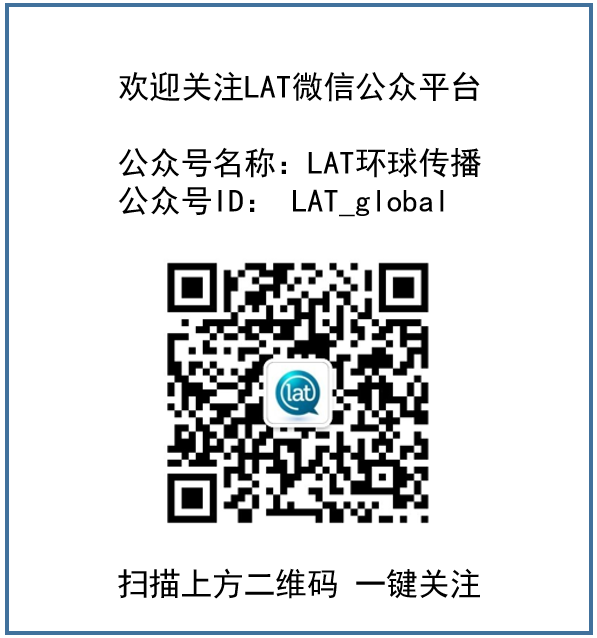 LAT localized web pages and videos to help them achieve their goals. 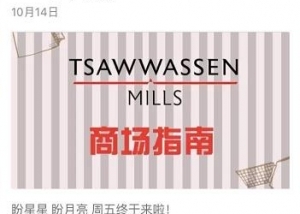 For their grand opening in October 2016, Tsawwassen Mills wanted to attract Chinese audiences. 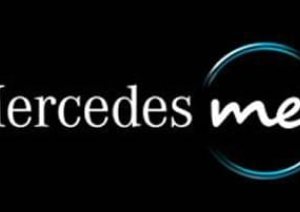 Read how we helped them do not only that, but gain 3000 followers on social media in 3 months. 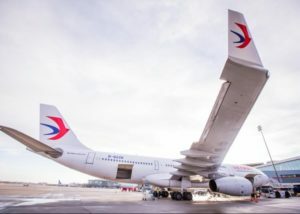 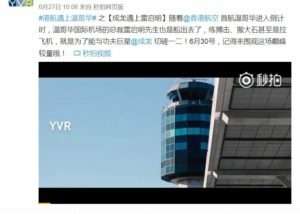 A new flight route connecting Hong Kong and Vancouver recently opened in July of this year. 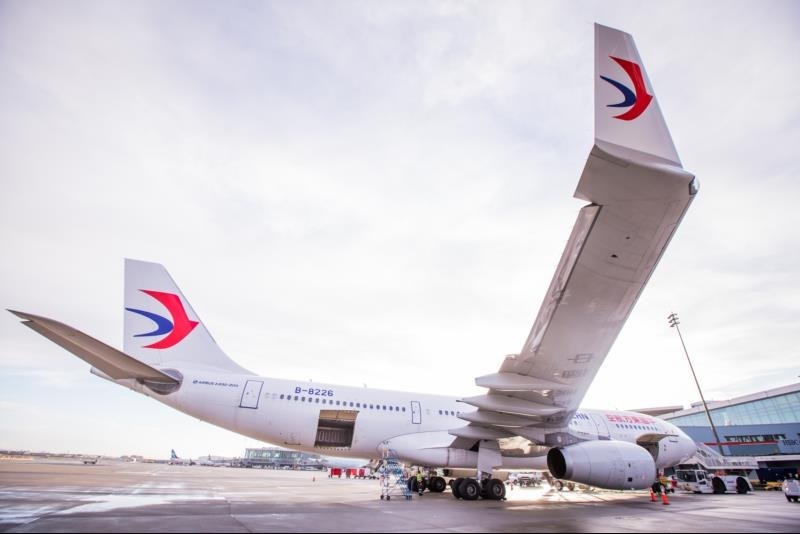 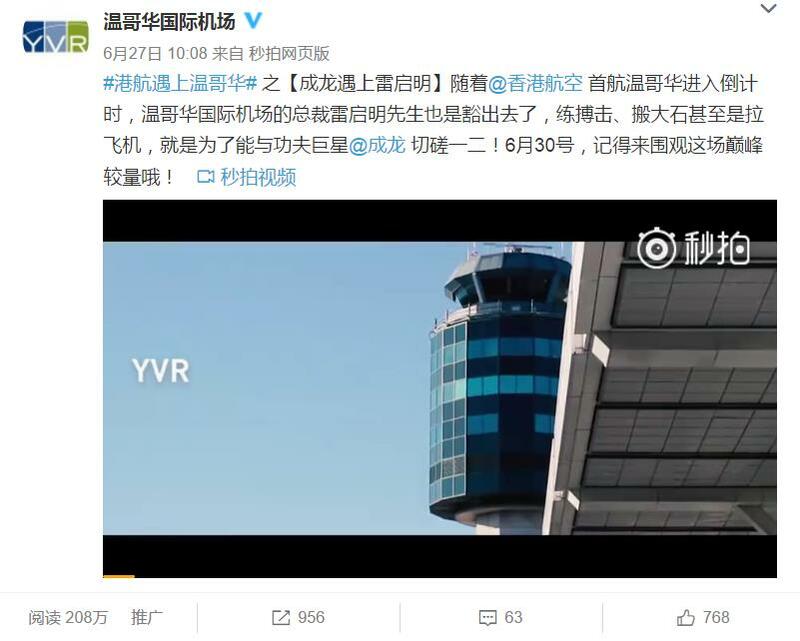 YVR wanted to engage with their Chinese audiences on Weibo to spread the word about the new service and coinciding visit from well-known celebrity, Jackie Chan. 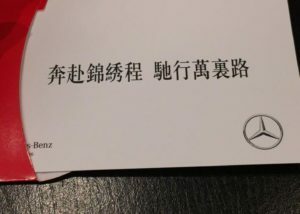 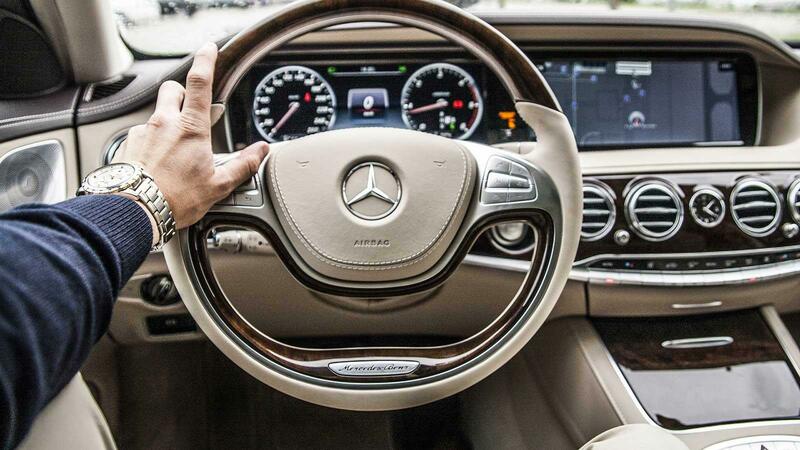 How LAT helped Mercedes-Benz, Richmond, engage more efficiently with their Chinese customers on the WeChat platform, thereby reducing converions and increasing customer retention and satisfaction. 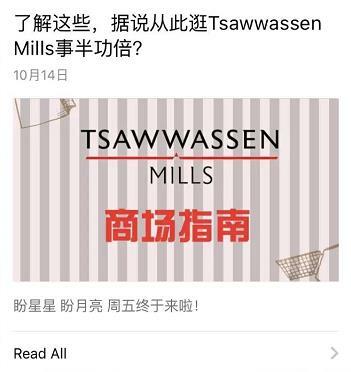 Canadian product labels must be bilingual. 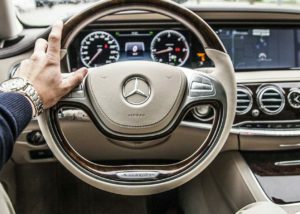 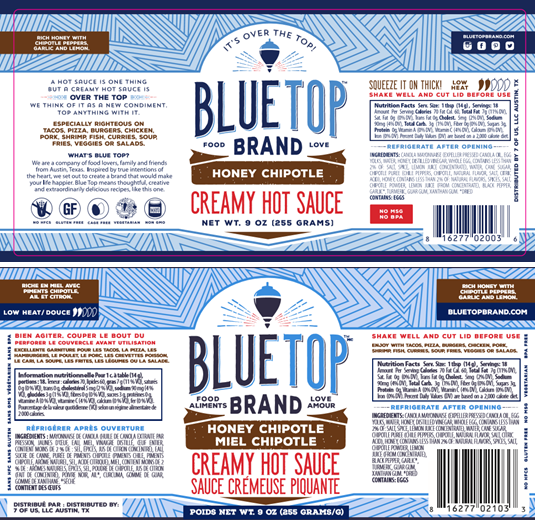 We've put together some common obstacles that are often involved when trying to make a label Canadian-friendly.